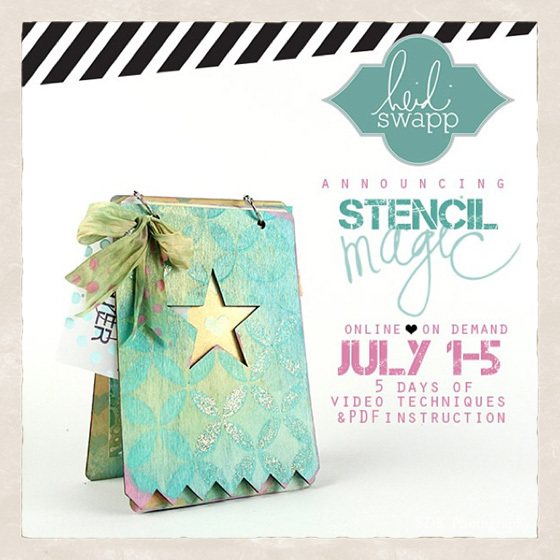 I used the transfer stencil vinyl on canvas after I had stamped the background images with various Tim Holtz stamps. I wanted to put a bit of colour in the mix but was too scared in case I botched it. Sometimes what I see in my mind doesn't translate so well to what I am working on...hehehe. OH MY, OH MY! 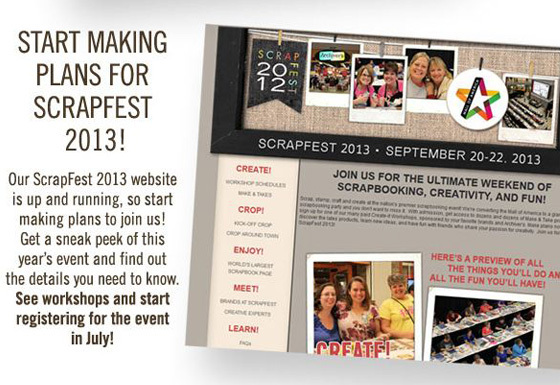 Just received an email containing info on Scrapfest 2013...Eeeeeeeee! 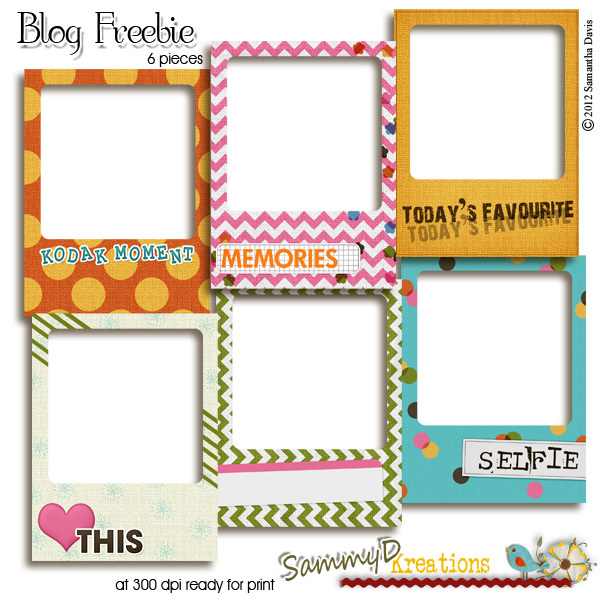 Why so excited... well it just so happens I will be in the USA when Scrapfest is on...Eeeeeeeeee! It looks like an amazing weekend, chockablock full of workshops, make and takes and crops. Sign up starts in July so my calendar is already marked. 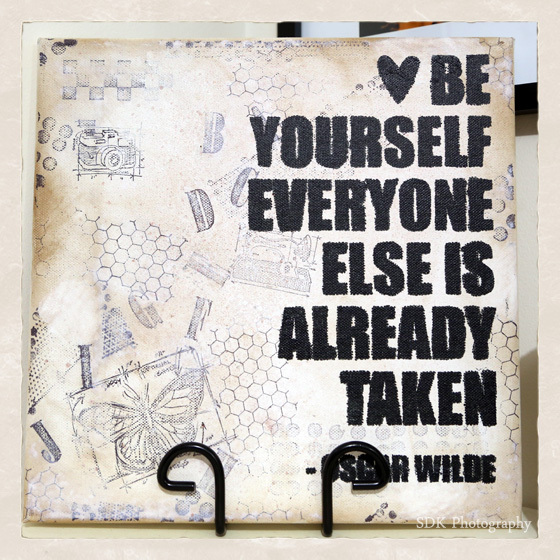 Just looking at the lineup of Creative Experts is making me dizzy... on my list so far is T!m (of course), Heidi Swapp, Becky Higgins, Robin Huber, Brian Fogg, Kelly Marie Alvarez, ok that will do for starters...hehehehe! I already have accommodation booked for the weekend too!